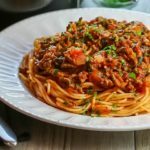 With this Spaghetti Bolognese recipe, the technique of the Italian classic has been simplified so you can create a tasty meal in under 30 minutes. 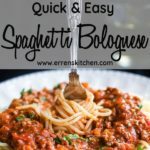 This fast-track recipe for Quick & Easy Spaghetti Bolognese makes a meat sauce that’s bursting with Italian flavor and cooks in just 30 minutes! What’s your favorite pasta dish? That’s a difficult question, right? There are so many great ones! 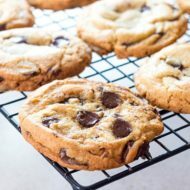 I could never pick just one, but this recipe is definitely one of my favorites. 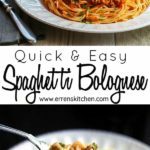 Not only is this Spaghetti with Bolognese incredibly delicious, but it’s easy to make as well! 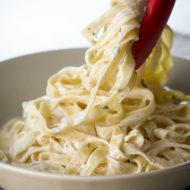 Whether you’re new to cooking or have advanced skills, this simple version of an Italian classic can be home-cooked from scratch and enjoyed by the whole family. 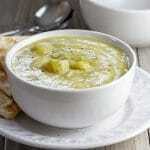 Cooking with fresh aromatics like garlic and onion adds big flavor, which is key to quick and easy recipes. 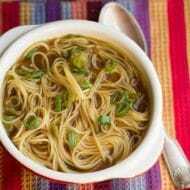 Using a combination of fresh and dried herbs gives it a boost in flavor. Seasoning the sauce well with salt and pepper makes all the difference in shortening cooking time; it brings out the flavors of all the ingredients. Whole Plum Tomatoes are best because they are picked and canned at perfect ripeness. 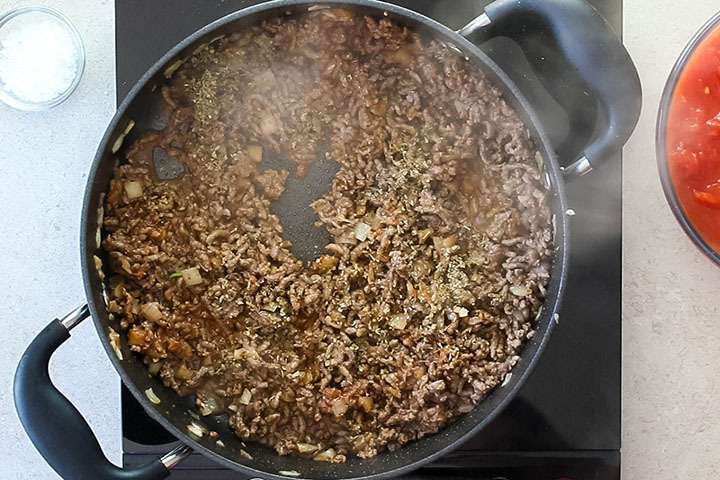 Ground Chuck Beef (Lean Mince in the UK) is beef cut from the shoulder. It has the best flavor. It’s moist meat that ranges from 15 to 20% fat. 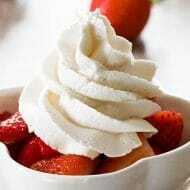 It also has a rich flavor and tender texture. Use a large pot with enough water to make sure Spaghetti doesn’t stick together. 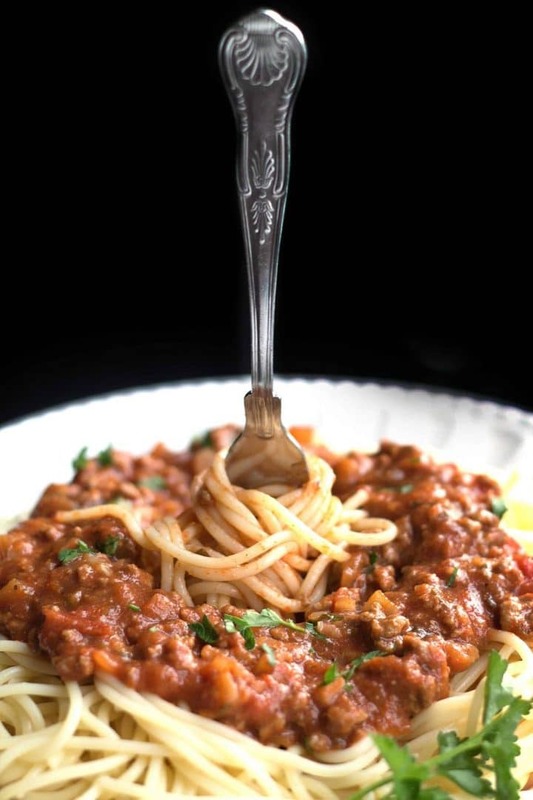 A good rule of thumb is to use at least four quarts of water for every pound of Spaghetti. When cooking the Spaghetti, salt like you mean it. This is the only chance you get to add flavor to your spaghetti. Test the Spaghetti by tasting it. Use the cooking time on the package as a guide, but set the timer one or two minutes earlier. 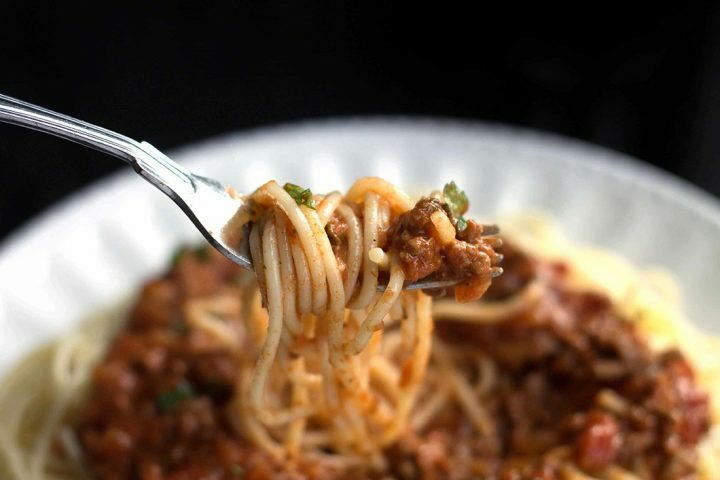 Taste the Spaghetti and go from there to ensure the texture is right. Spaghetti should be al dente with a little bite. 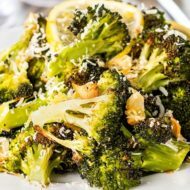 When you change a long cook dish to a quick and easy recipe, the best way to add flavor is to season well. So many people are afraid of salt, but you can learn to use it well. The key to seasoning is to taste your food. Start with a little salt in the beginning and allow the food to cook before tasting for seasoning. The reason you should wait is that as food cooks down, the liquid evaporates, but the salt remains. Taste at the end and season to taste (adding a little at a time). Seasoning should be done well so no salt will be added at the table. Fry until fully cooked and no pink shows at all in the meat. Then add the tomato paste and mix with the meat. Add the oregano. Add chopped tomatoes, parsley, and season with salt and pepper. Serve with freshly cooked spaghetti. 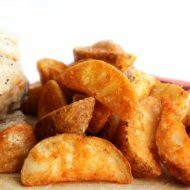 This dish a real crowd-pleaser and loved by adults and kids alike! Seasoning the meat with salt and pepper adds an extra kick of flavor which is key to speeding up the cooking time of this sauce. 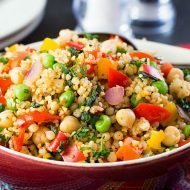 Make this sauce your own by adding whatever fresh or dried herbs of your choice or even some red wine which can be added and cooked down before adding the tomatoes. When adding the dried oregano, try rubbing it between your palms to release maximum flavor. Use good quality tomatoes when shopping for ingredients – don’t skimp, the better quality the tomatoes, the better the sauce will be. 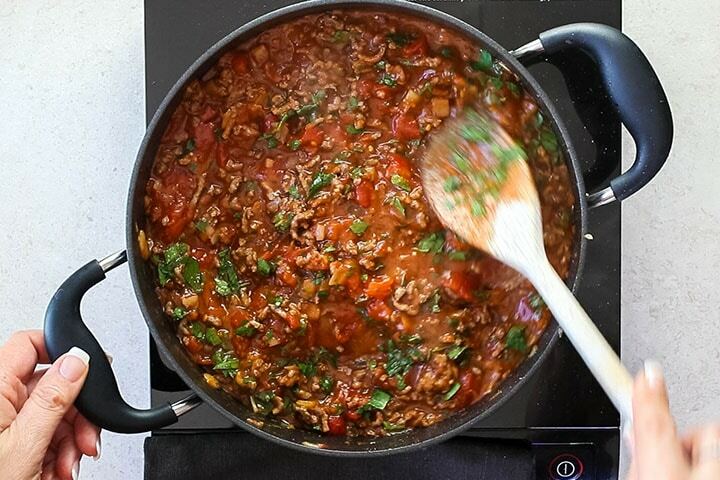 If you have the time, simmering the sauce for longer will add a deeper flavor. 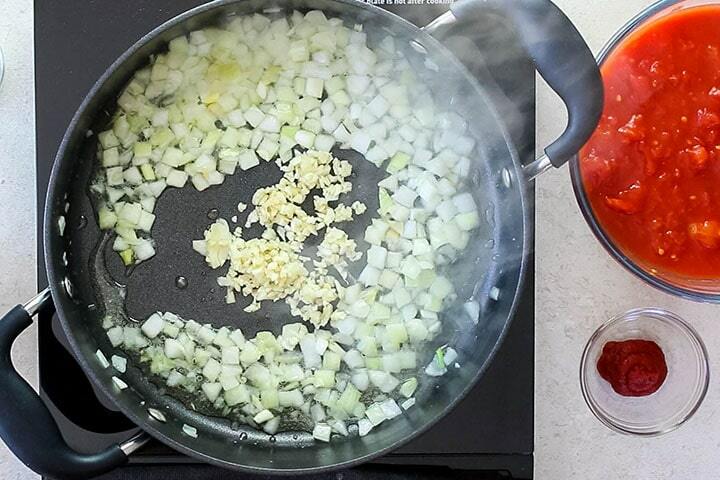 For extra depth of flavor, add a half cup of the wine of your choice before adding the tomatoes. To freeze Bolognese sauce, store in an airtight, freezer safe container and freeze up to four months (once defrosted, it cannot be frozen again). 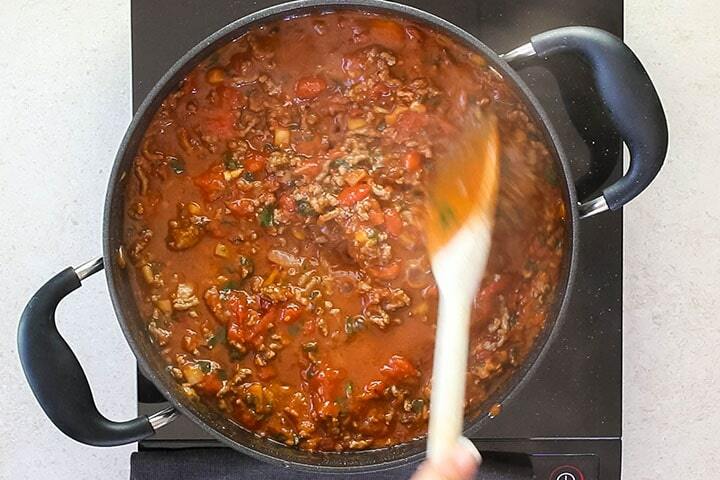 This Bolognese Sauce can be made ahead and refrigerated in an airtight container for two days. 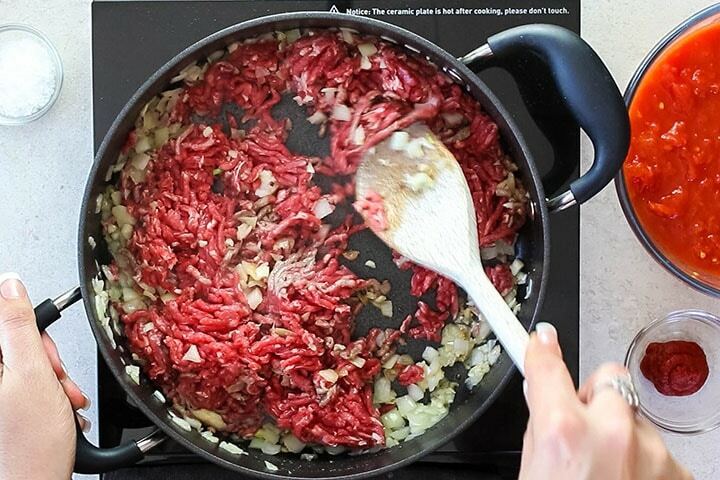 Add the ground beef; fry until fully cooked and no pink shows at all in the meat (about 8 minutes). Add the oregano and tomato paste and mix with the meat. Add the tomatoes, parsley, and bring to a boil. Season with the salt and pepper. 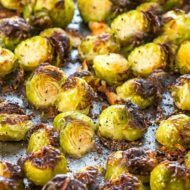 Reduce the heat to low, and cook for at least 15 minutes (you can cook longer for a deeper flavor). In the meantime, cook the spaghetti according to the package instructions. Drain and serve topped with the sauce and cheese (if using). Use lean, low-fat meat to avoid a greasy sauce. Use good quality tomatoes when shopping for ingredients - don’t skimp, the better quality the tomatoes, the better the sauce will be. Update Notes: This post was originally published on Feb 2, 2015, but was republished with step by step instructions, new photos, tips, FAQs and a video in August of 2018. I put mushrooms,bacon pieces and Italian herbs with mine as well as red wine and garlic. Tastes very nice. Nearly had to substitute my first choice with fish and chips until I came across this recipe for spag bog. Great thanks. 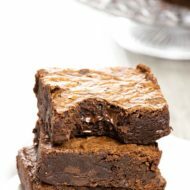 Excellent easy recipe. I add red pepper flakes for extra kick. Sounds good Beverley, Thank you for your feedback, I’m glad you enjoyed! Amazing Feedback Ronnie that is awesome to hear thank you! To be honest, it is an okay taste. Not great. This will be my last try and I am move to better one. This recipe is a little bit disappointment and not great. Sorry to hear it. Any feedback is always welcome – good, bad, or indifferent. Made this today for my extremely fussy kids and they loved it! It was so quick and easy too. Thank you, Laila That’s amazing to hear, Thank you for your feedback! Excited to be making this for dinner tonight! I was wondering if you have the nutrition facts for the sauce alone, sans spaghetti? I have a spaghetti squash I’m going to make instead. Thank you! No sorry Sophia I have software that does the nutritional facts automatically for me which includes spaghetti so it isn’t me that does it, sorry! Just Googled “easy bolognese sauce” because I mistakenly thought there was a store bought jar of sauce lurking in the back of my cupboard when there wasn’t. Fortunately for me, I had all the ingredients needed and an odd Rosemary and Red Wine stock cube, so I threw that in too and I have to say it tastes amazing. won’t be bothering with store bought from now on . Hi, Jane that is amazing to hear! Thank you for your feedback was lovely to hear I could help! 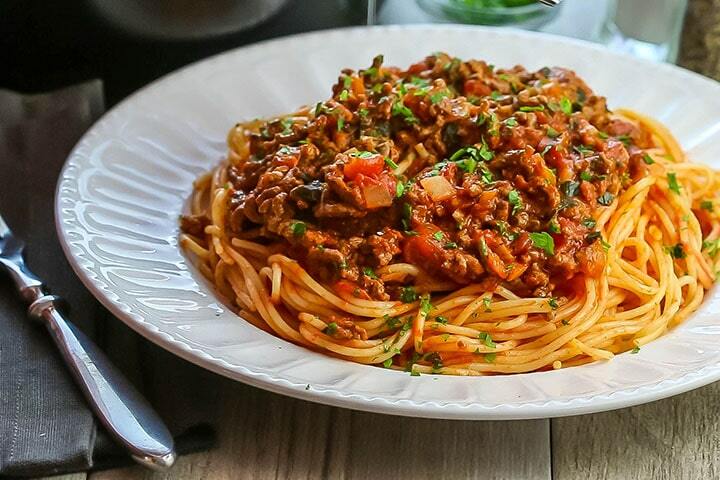 This is the first time I’ve cooked bolognese from scratch – I’m so excited that it was this tasty without coming out of a jar! 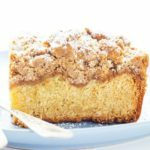 All the tips and commentary were so useful – it means I’m learning more not just about this recipe, but about cooking in general. 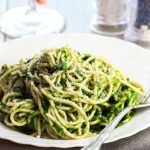 Thanks so much – this will be my go-to pasta recipe now! Hi Kay, Your positive feedback is amazing to hear and I am so glad I could help you. I hope you keep trying new things I’m sure you’ll get the taste for cooking from scratch more and more!